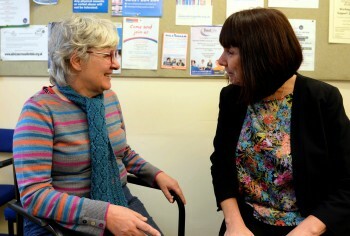 £5000 of Nuclear Management Partners’ (NMP) funds will be used to ensure that the Allerdale Citizen’s Advice Bureau can continue to offer an important advice service to the local community. 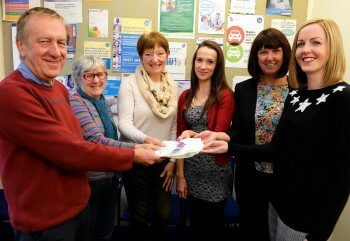 The money from the parent body organisation for Sellafield Ltd is being delivered through the NMP Community Fund, managed by Cumbria Community Foundation. Over the last year, Citizens Advice has seen a significant increase in the number of clients coming to them for help and advice. Jack Bowden, of Allerdale Citizens Advice said: “We see on average 4,800 clients per year who have numerous problems and issues. “We require the funding for a designated officer responsible for recruitment and training volunteers to ensure continued access for the community to quality maintained and accessible advice. The fund is managed by Cumbria Community Foundation on NMP’s behalf and this year it has already delivered £200,000 to community projects across West Cumbria.